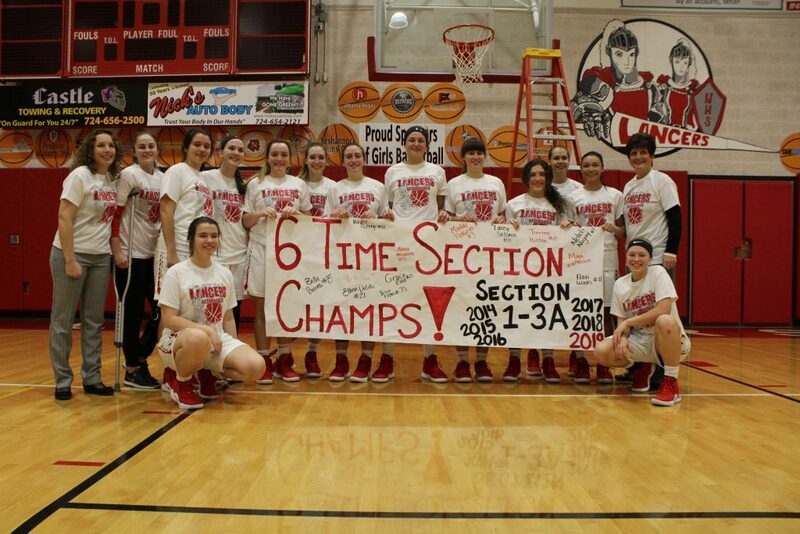 Lady Lancers Secure Section Title...Again! Congratulations to Coach Grybowski and the Lady Lancers! Our student athletes secured their sixth consecutive section championship with their victory over Avonworth on Saturday! 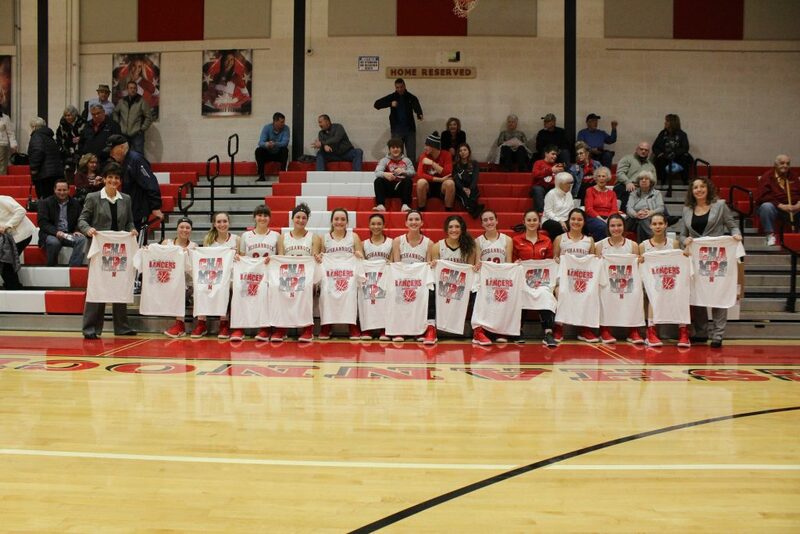 Best of luck to our Lady Lancers as they continue in their season! If you haven’t had a chance to check out this team, you still have time! They take on Mohawk this Thursday (at Mohawk), followed by Senior Night on Monday, February 11, 2019 on their home court! 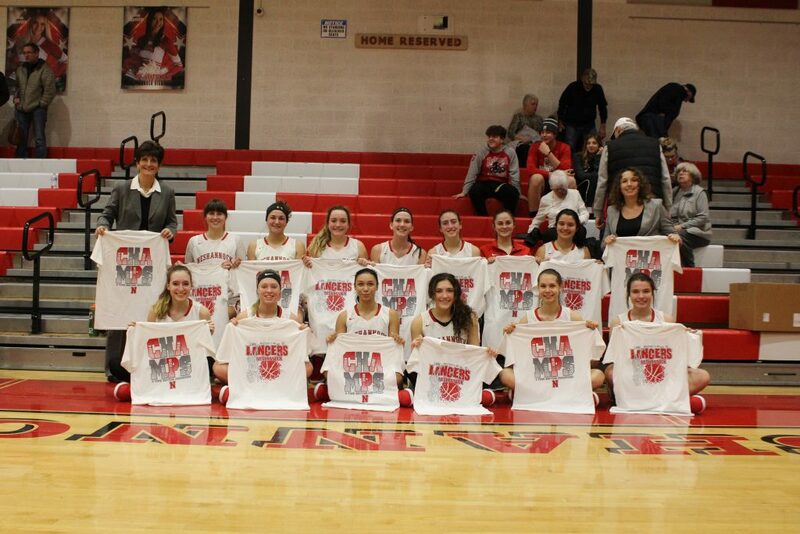 Way to go, Lady Lancers! This entry was posted in Neshannock Senior High School. Bookmark the permalink.